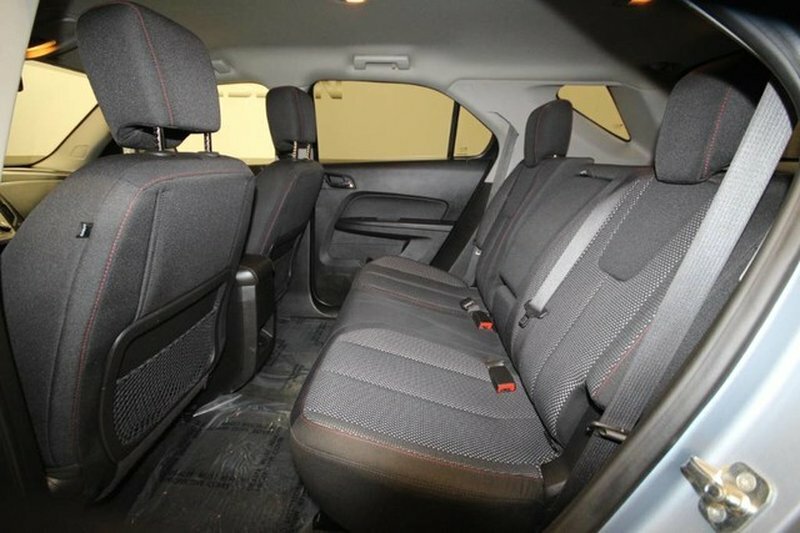 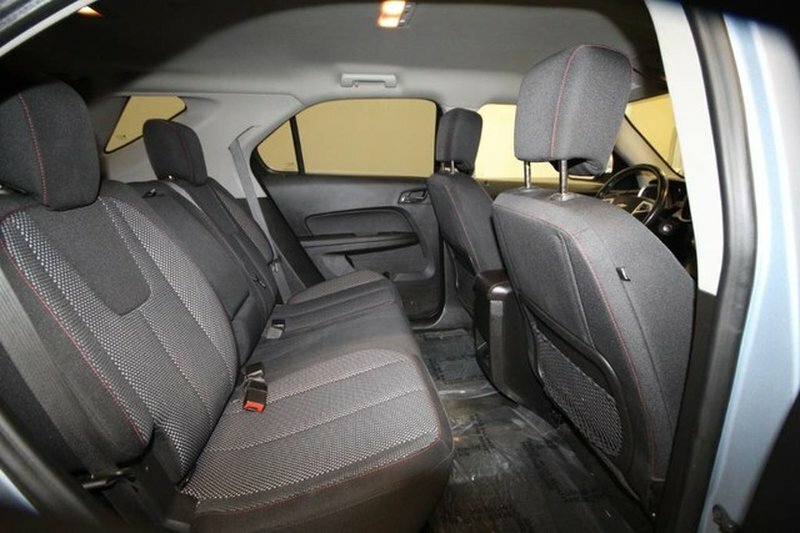 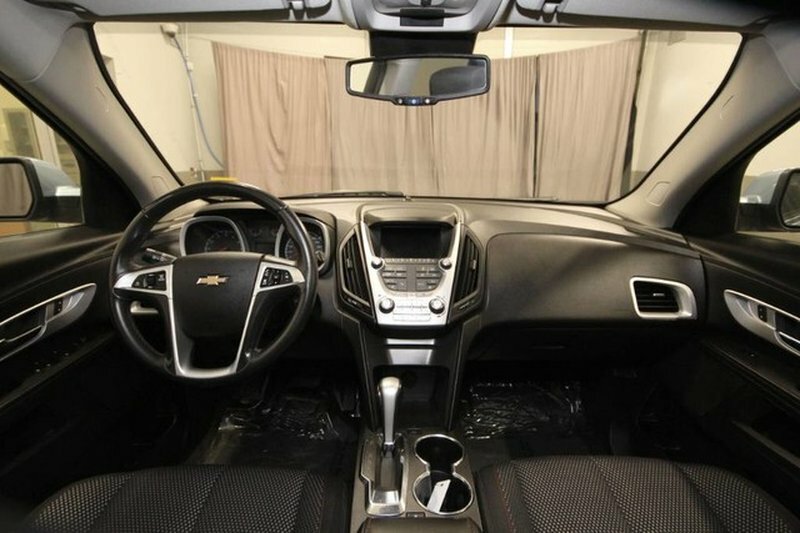 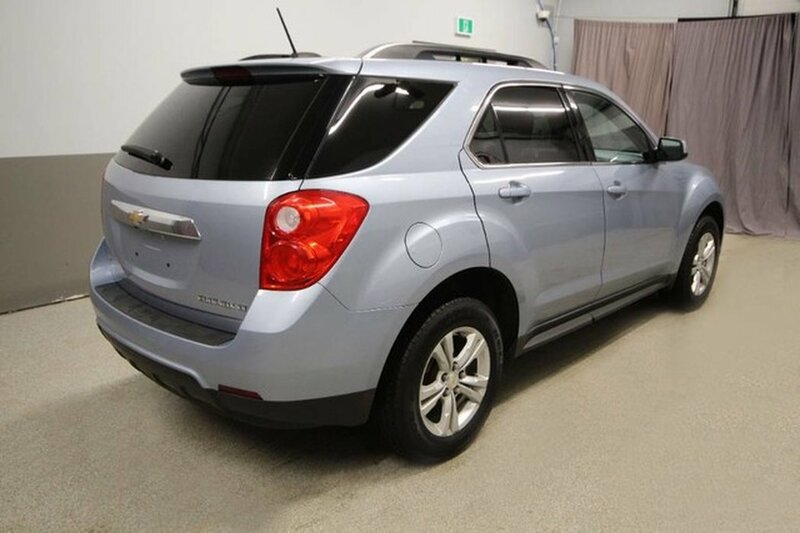 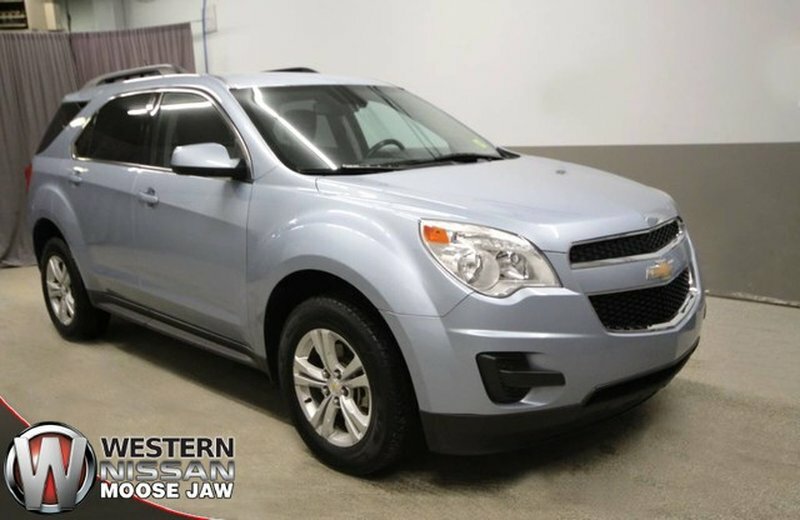 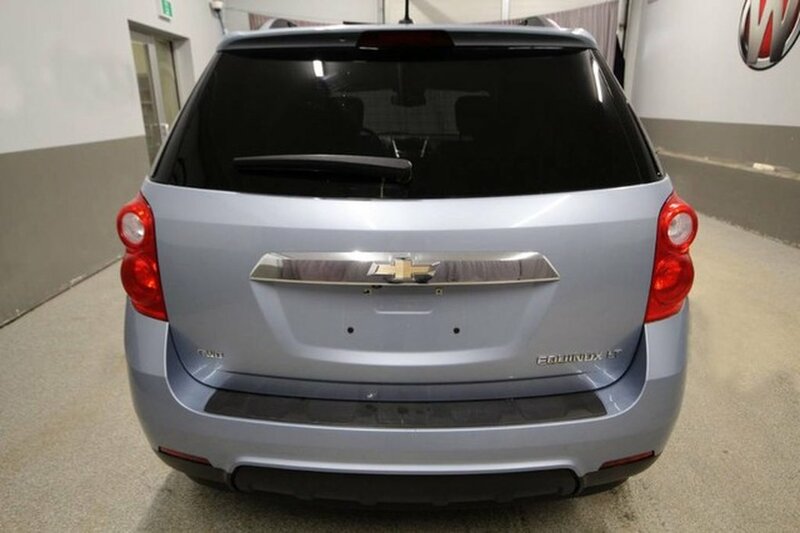 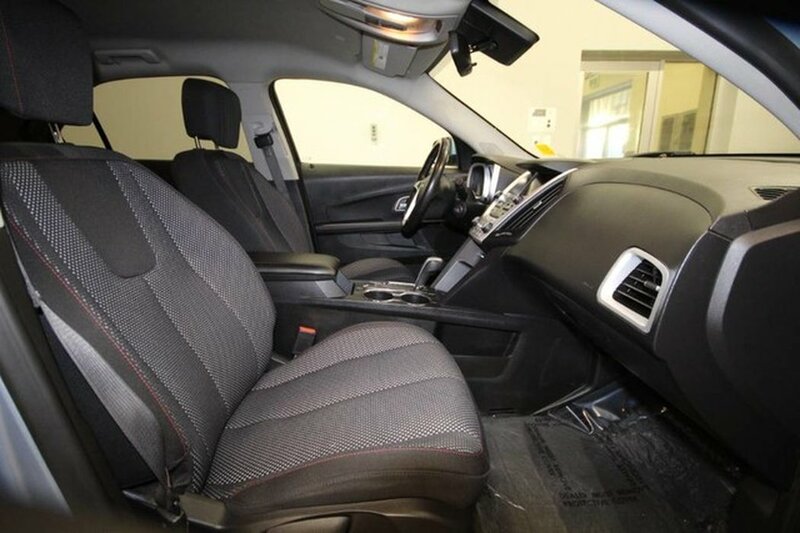 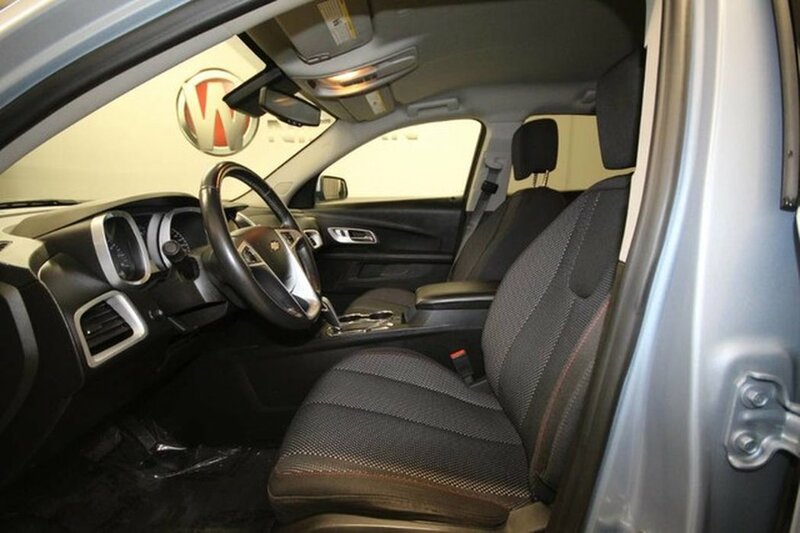 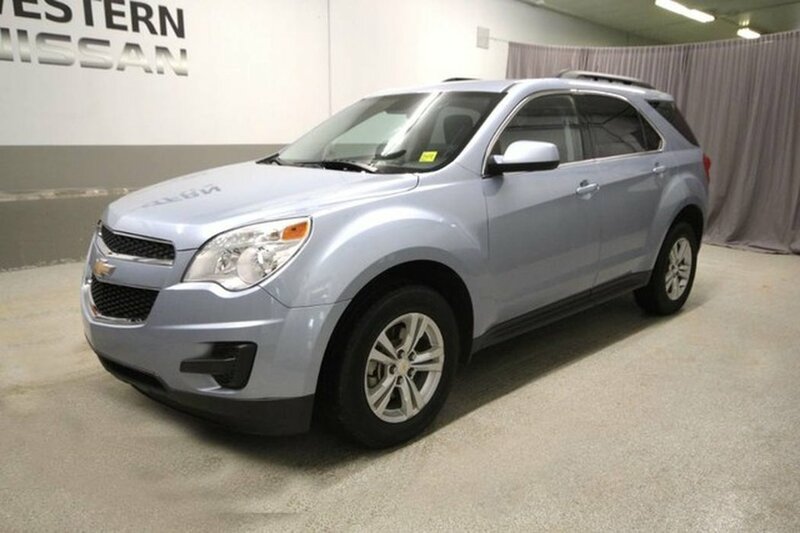 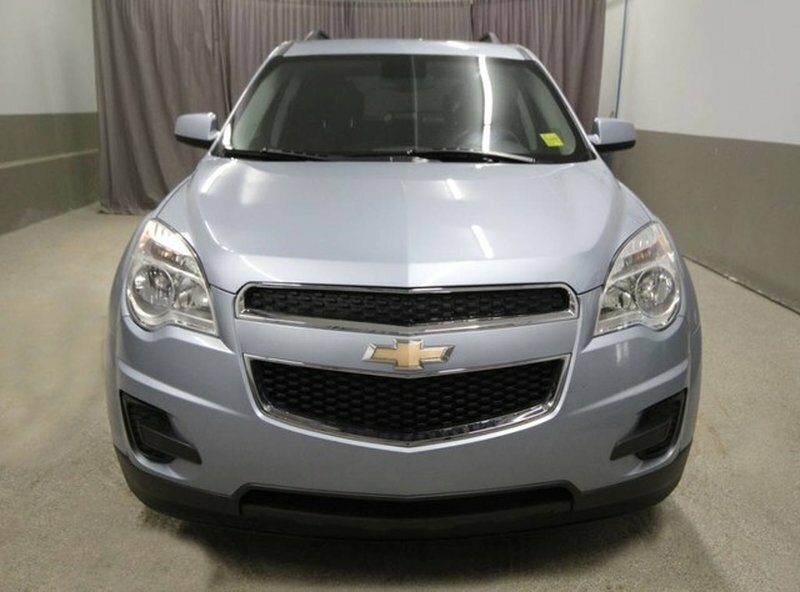 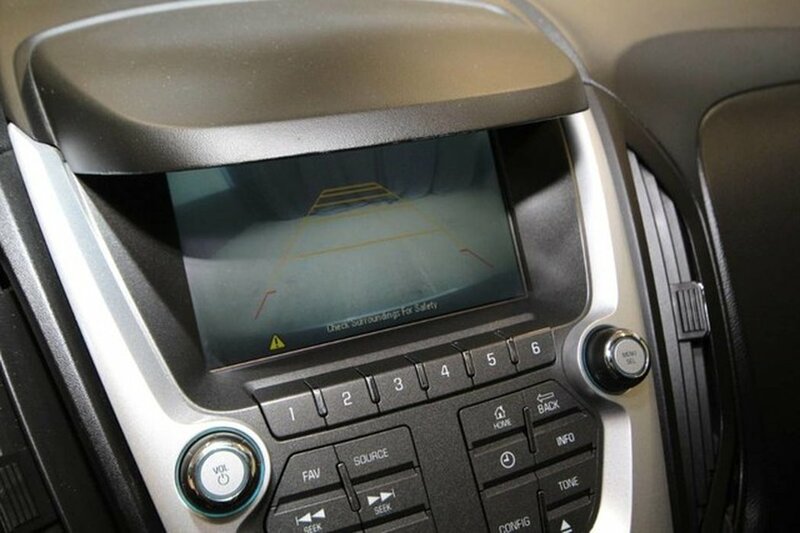 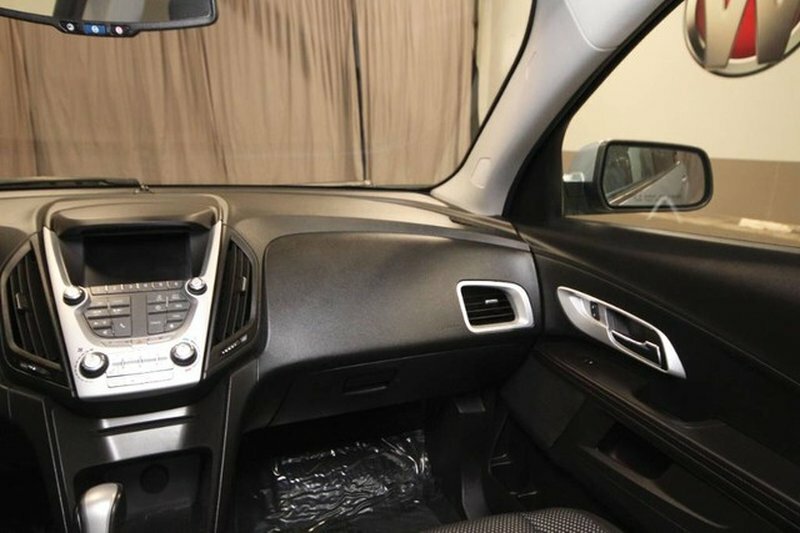 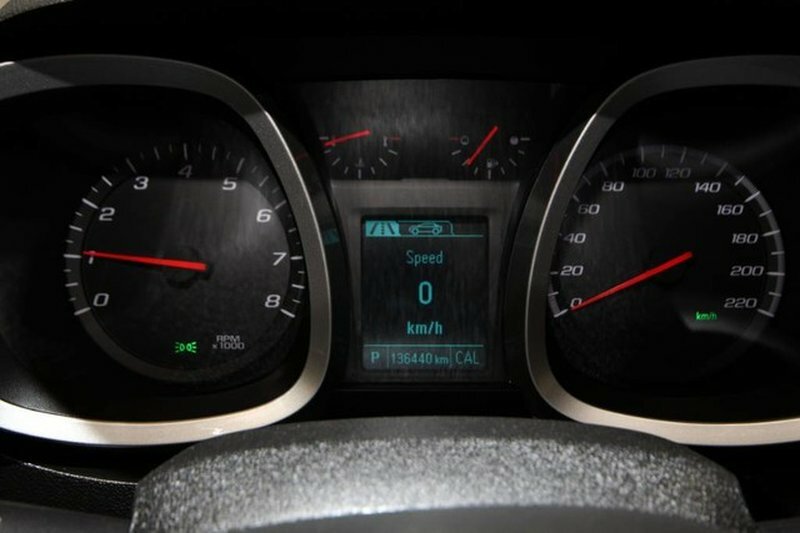 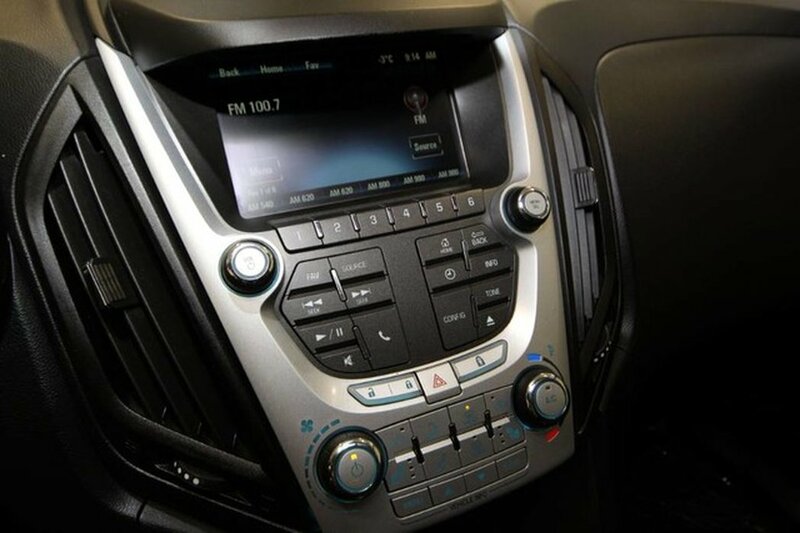 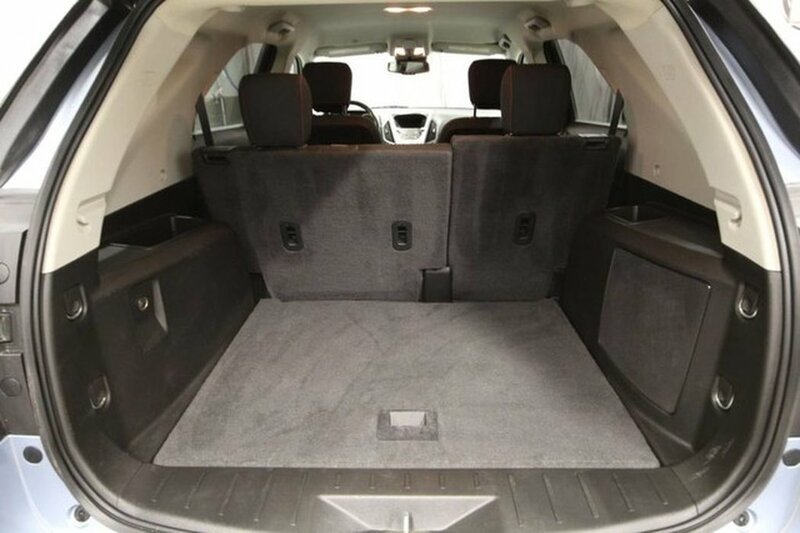 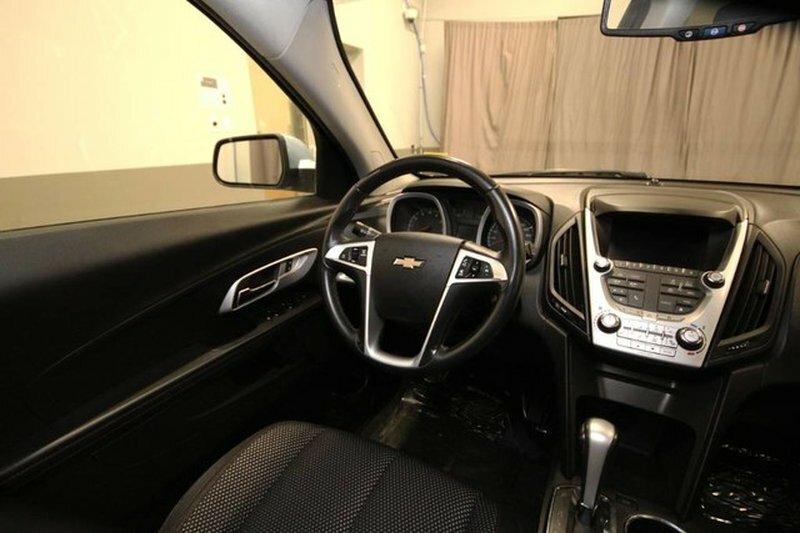 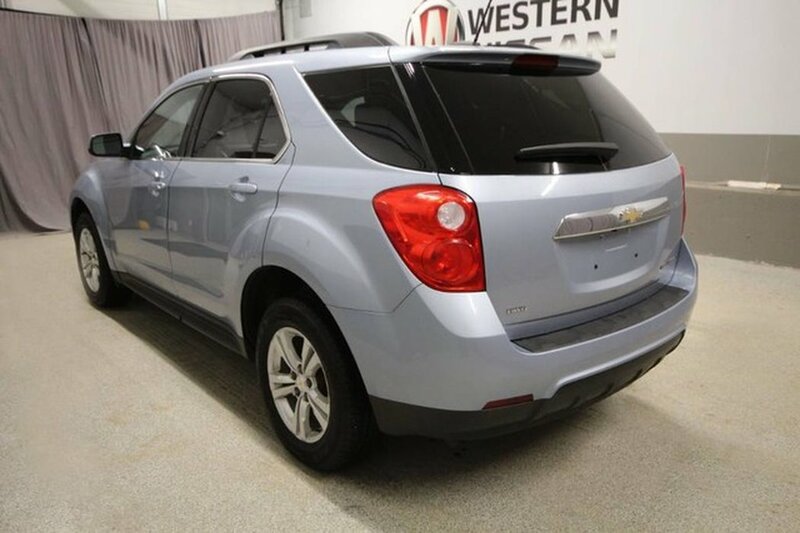 This All Wheel Drive LT Chevrolet Equinox in silver metallic features cloth interior, heated seats, air, cruise, Bluetooth, power locks, windows, steering, brakes and more! 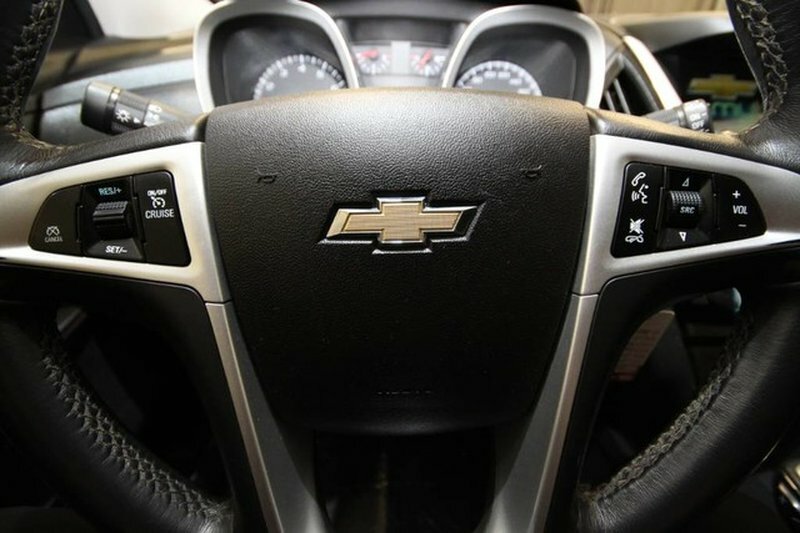 Our technicians completed an engine oil/filter change with an inspection. 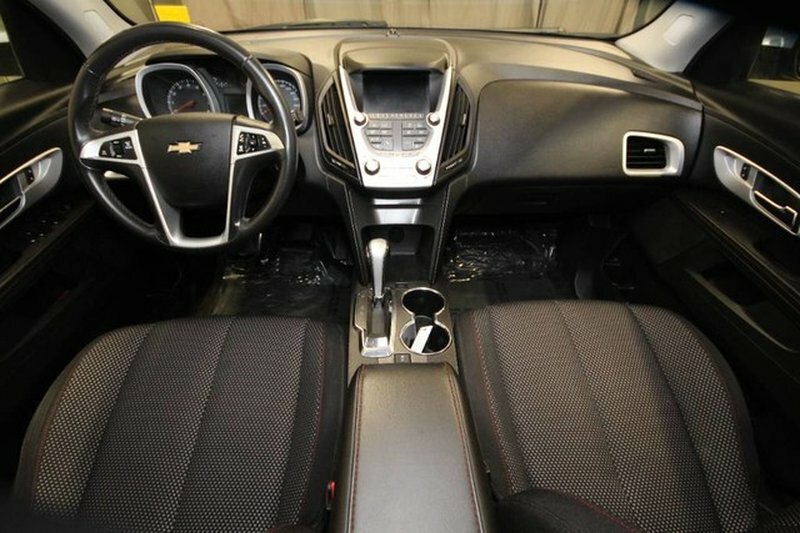 The rear brake pads, rotors and serpentine belt were replaced, as well as 4 new tires installed and balanced.